Sustainability sourced 100% all natural White Shrimp. 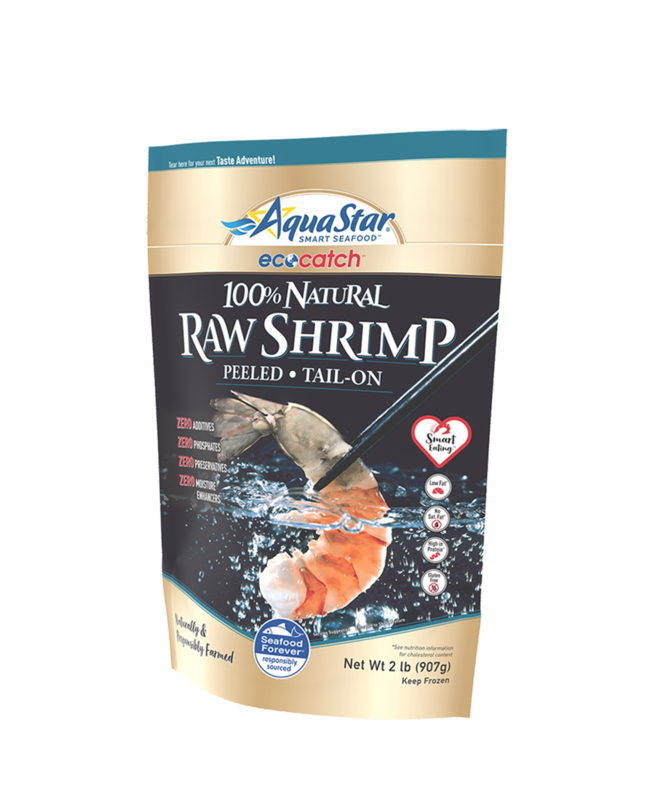 Free of additives, preservatives and moisture enhancers, so the natural sweet, clean flavor and tender, succulent texture of the shrimp can shine through. The premium seafood choice.